These are our 2014 May Day Baskets! 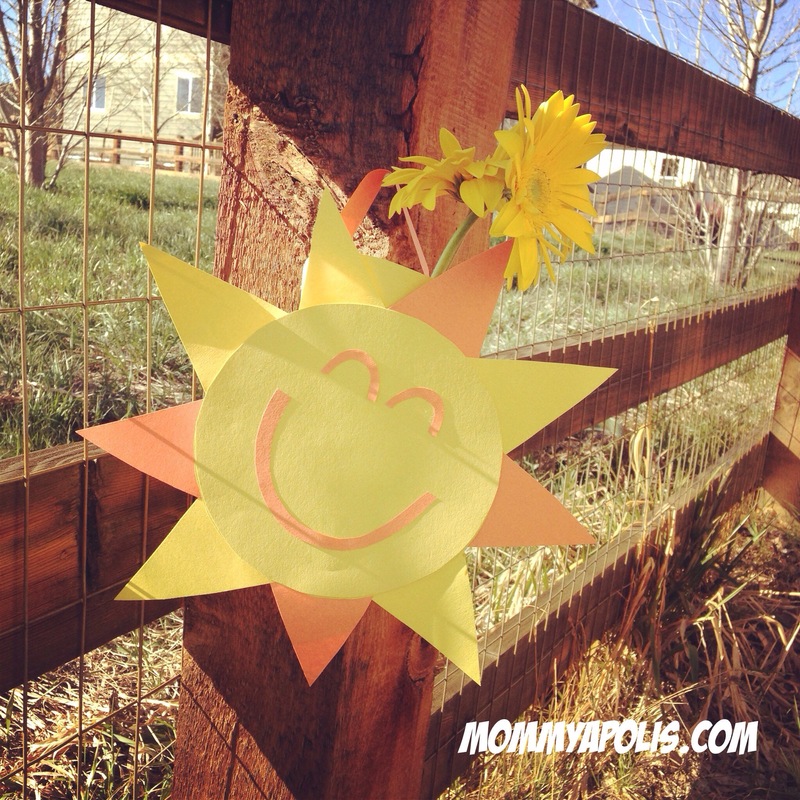 We made them exactly like our bug baskets, just making a sunshine instead! Click HERE for directions on making a cone shaped basket! Bring on spring!